Academy members and supporters are invited to an exclusive preview party on Friday evening. 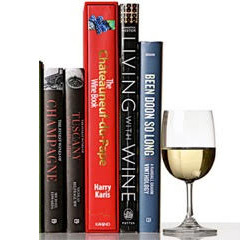 Enjoy a glass of wine with fellow book lovers before heading up to the book rooms for first choice of more than 10,000 new and gently used books. Book rooms open at 6:30pm. Please note: This event is for Academy members and friends only. Book dealers are asked to take advantage of the Saturday morning early buying opportunity. Click here for details.